A complete external wall insulation solution from Sto is now helping residents at a new luxurious four-star hotel receive a warm welcome. 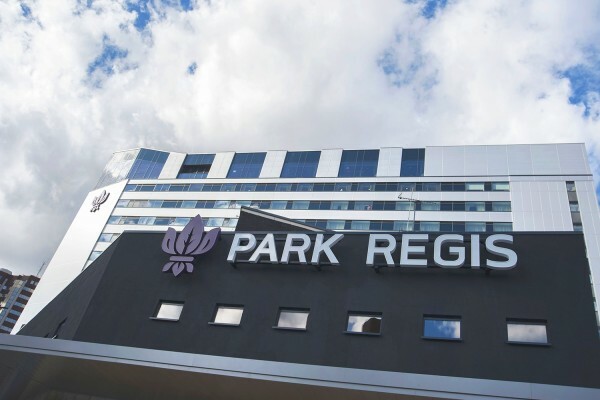 The solution, which includes external wall insulation, render and a special heat-reflecting façade paint, has been installed at the 253-room Park Regis hotel in Birmingham. “The StoTherm Classic system was finished with Stolit K façade render,” adds Steve Baker, Managing Director of Complete Rendering Solutions who completed the installation work for this project. “Stolit is a proven render solution that is designed to work in complete harmony with the other StoTherm Classic components, and certainly helped to make the installation process straightforward.” Stolit offers outstanding excellent adhesion performance with extremely low water absorption, and has a high degree of flexibility which provides exceptional resistance to mechanical damage from thermal stresses. The StoColor X-Black paint effectively removes the traditional thermal limits which have prevented the use of dark or intense colour renders in the past. This gives architects far greater design freedom than they have had before, and it also allows them to specify a complete insulation, render and paint solution from one specialist source.